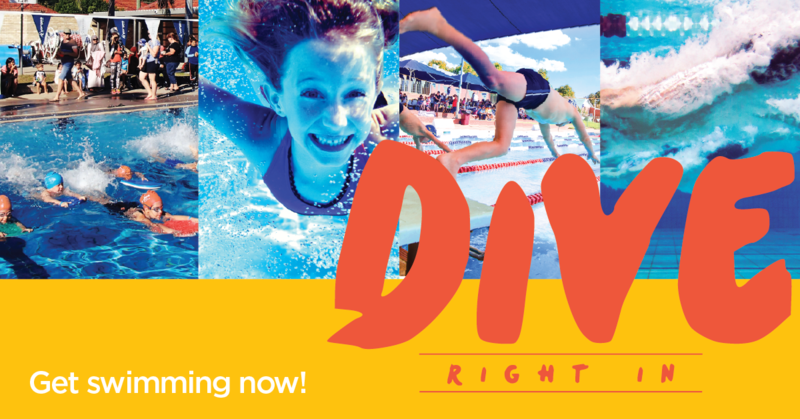 Calling swimmers of all ages and abilities – join your local swim club! Friday 23 November, 4pm – 4.30pm. Friday 30 November, 5pm – 5.30pm.